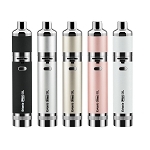 The Yocan Pandon is an advanced pen style device that utilizes two dual glass quartz heater heads to quickly heat through thick essential oils with extreme efficiency. 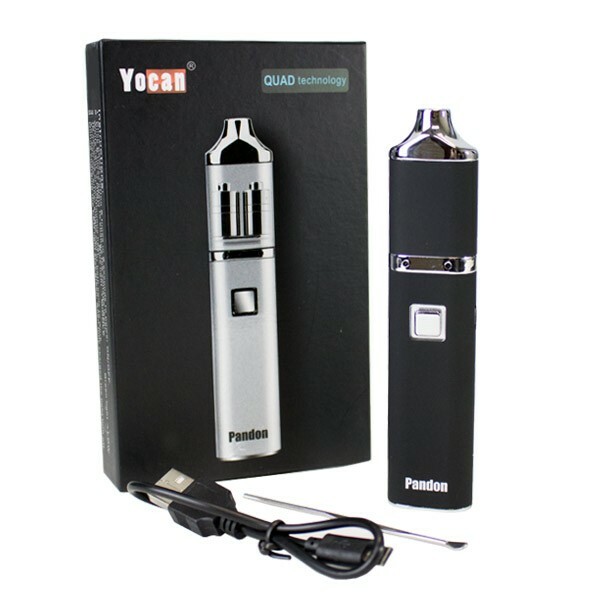 Yocan's Pandon is the ultimate travel device, measuring in at just over half an inch thick by about 5 inches tall. 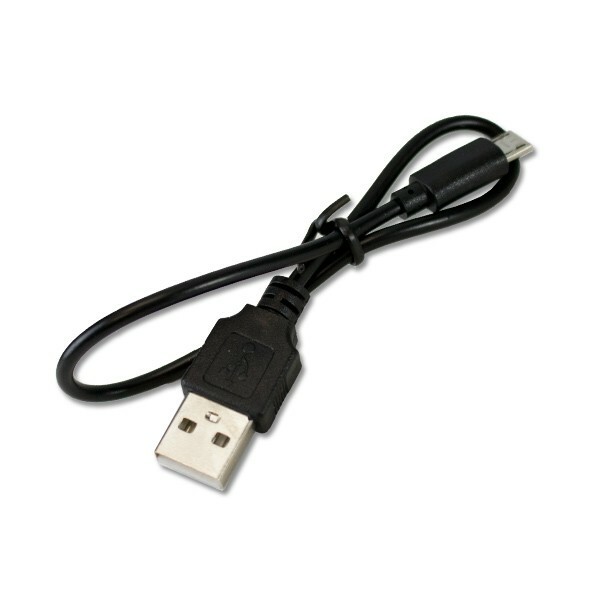 This compact and flat size allows it to simply slide into a pants of jacket pocket for discreet and comfortable travel. 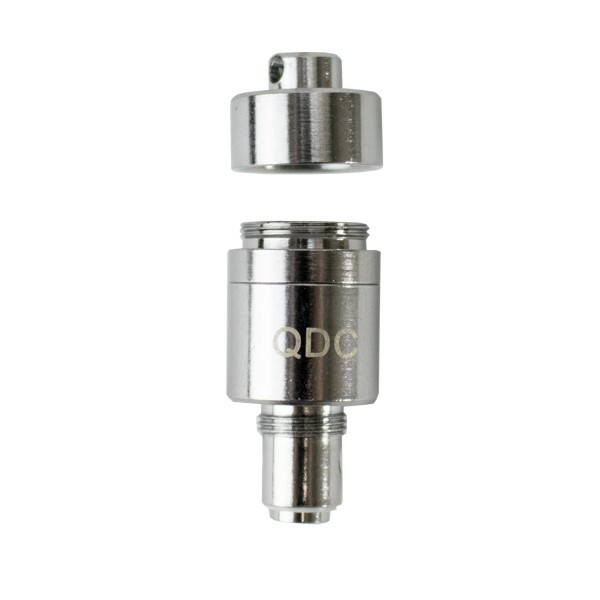 This cutting-edge device comes with the option of using either one or two QDC heater heads for ultimate control over efficiency. Double the heating elements and double the aroma, with two glass quartz heater heads you have the opportunity to heat through much larger quantities of material at a time. 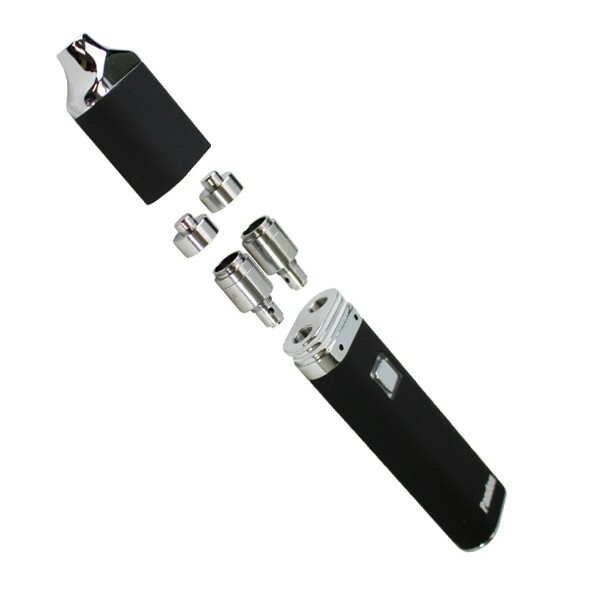 Each of the Yocan QDC heater head attachments come equipped with the innovative Yocan cap system that helps to ensure you are getting the absolute most out of your precious oils. These heater head caps will catch every last bit of material that spatters throughout the device while heating and keep it all close enough to the heating element to ensure every last bit goes to use with little to no waste at all. 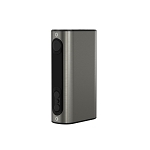 Yocan's Pandon device utilizes a slim rechargeable lithium-ion battery that features a one button operation that makes it a great choice for beginners and veteran's alike. 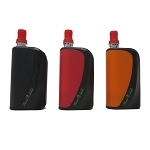 This long lasting 1300mAh battery will deliver days of use before eventually needing a recharge and when that time does come you can connect to the included USB charging cable and continue heating your aromatherapy oils while you recharge. 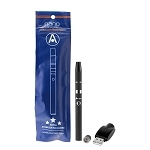 This battery features variable voltage capabilities that further offers complete control over the quality of your aroma. 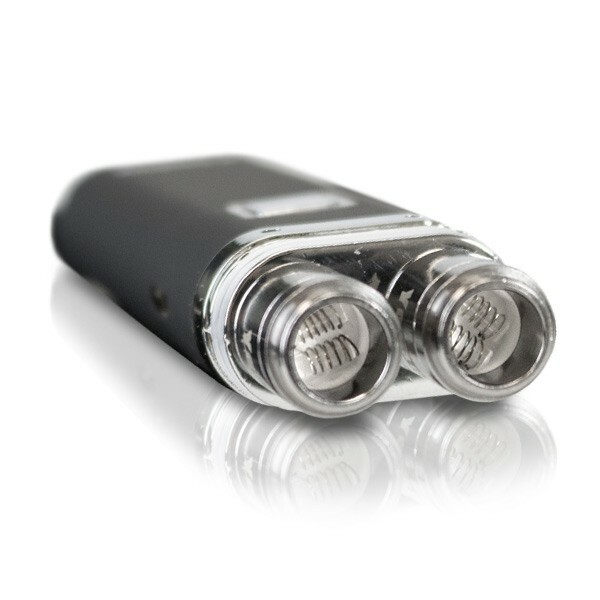 At times you may want to maximize your overall aroma output while other times you may be looking for enhanced flavor, with the Pandon's variable voltage output you have the opportunity to do just that. 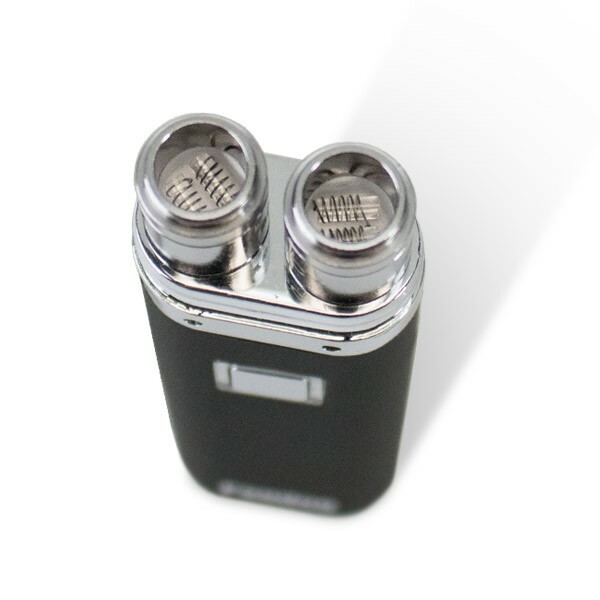 After powering on the device by quickly pressing the fire button 5 times you will then press the fire button 2 more times within 2 seconds to adjust the Pandon's voltage level. Each power level is shown by a different colored LED light, 3.5V will shine green, a solid blue light will indicate 3.8V and white shows the maximum 4.2V voltage level. 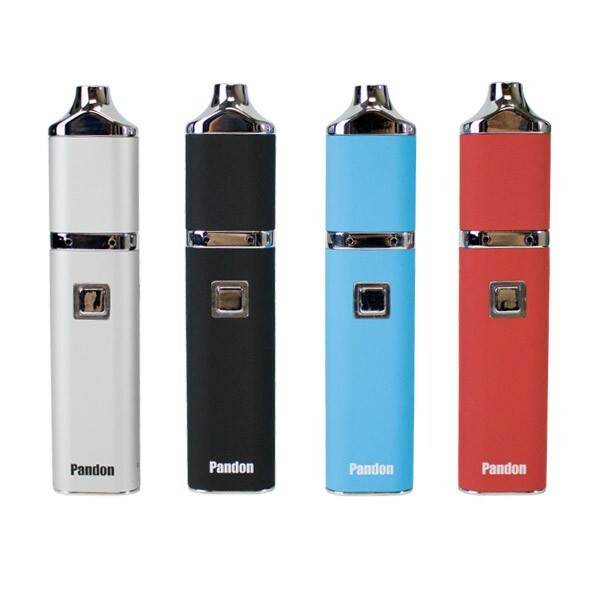 With the customizable heating element and variable voltage output controls, the Pandon is guaranteed to meet your every need. 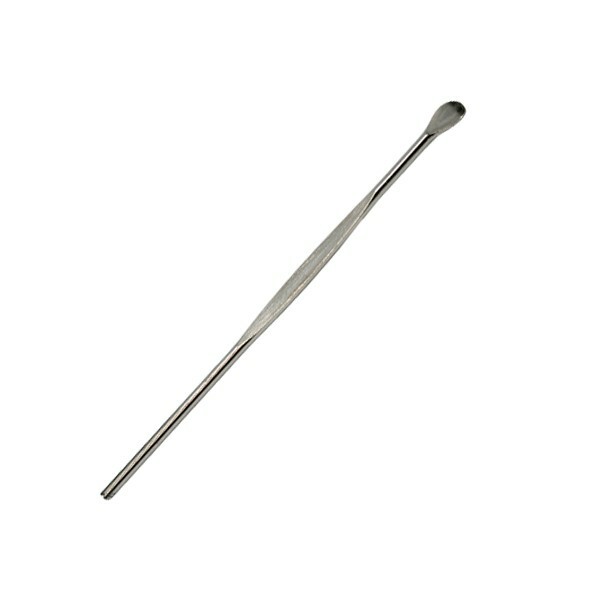 Whether it's for use at home or discreet use on the go, treat yourself to one today you will not be disappointed!